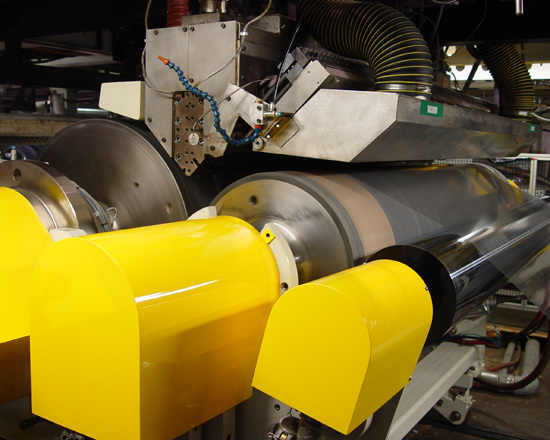 Coating - Lamination Lines-Macro Engineering and Technology Inc.
Macro provides high technology extrusion coating and lamination lines for special applications. Using our processing experience with a wide range of resins and our expertise in machinery design, we can offer extrusion coating and laminating solutions to meet your challenging requirements. Contact us today to find out how Macro can help you.